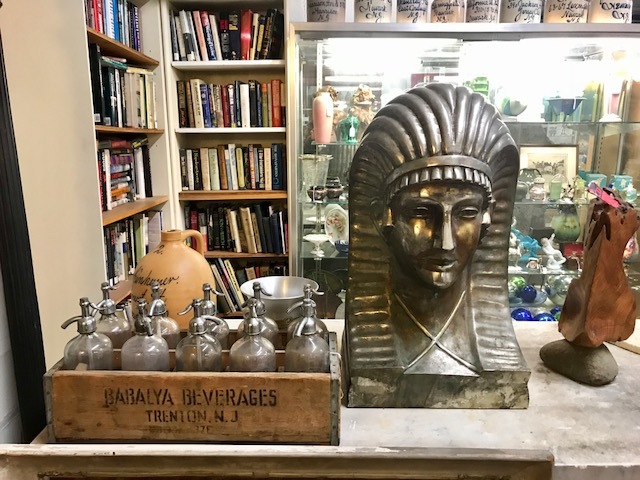 I love antiquing and visiting consignment shops and am beyond thrilled that we have our very own Classic Antiques at 225 North Avenue in Garwood! Perhaps you’ve somehow missed this business that has been there for 20 years because you’ve been too fixated on grabbing your fast food fix! 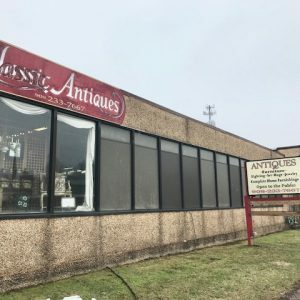 Classic Antiques has been located across the street from McDonald’s since 1997! 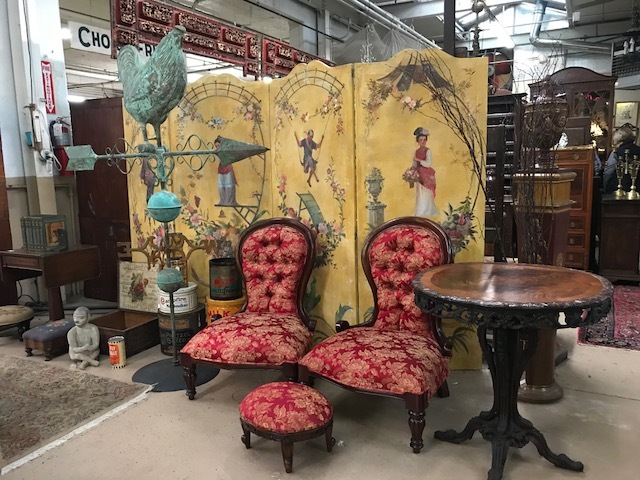 Did you know that inside that warehouse is a 10,000 square foot showroom waiting for you to explore? 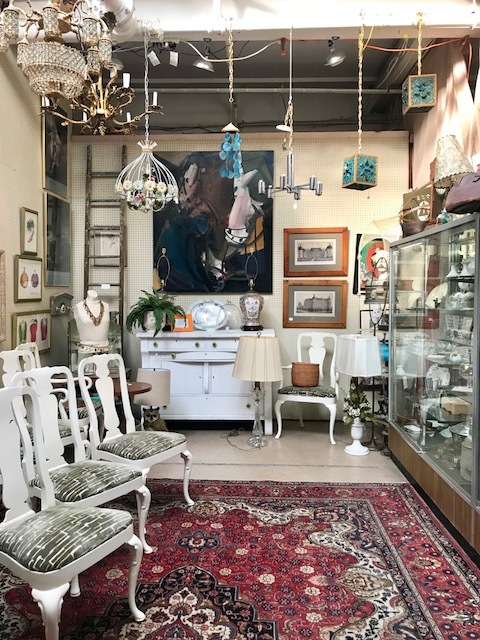 I usually pop in and out of this building, looking for some unique find to add to my house – but this time I had to make sure to talk to the people in the office, so I could feature this great business on the blog! After all, real estate and home decorating can go hand in hand! And I love both! I was delighted to meet owner Allan Yorkowitz (brother Rich recently passed after being the original owner) and Jeff Suckow. 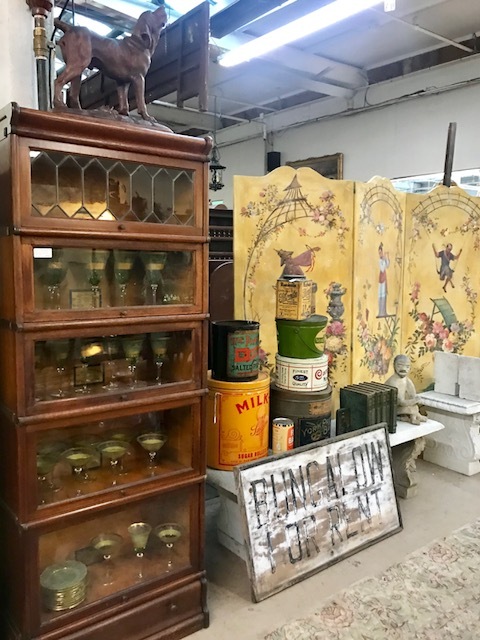 Classic Antiques has always been in operation as a wholesale and antique retail shop open to the general public. In the immense storeroom they house anything and everything that you could possibly imagine! 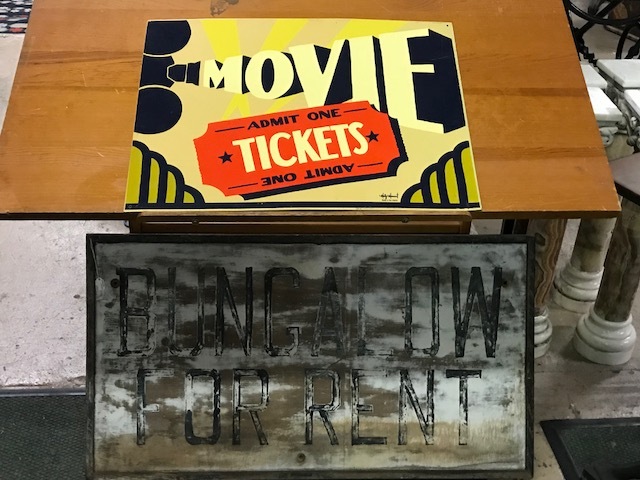 A buyer could find furniture, jewelry, wall and table art, mid-century pieces, and some amazing eccentric/unique treasures (such as the cool vintage pinball machine I found!). On any given visit you could find something completely new – you never know what is around the next aisle! 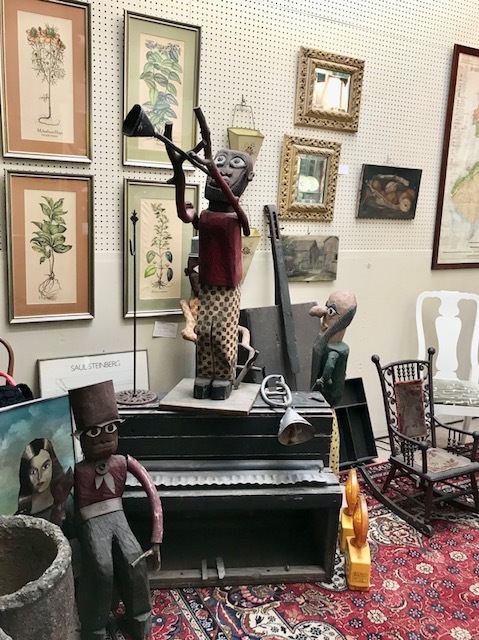 Their inventory comes from other dealers and auctions in the Tri-State area and the current inventory of classic antiques is nothing short of impressive. 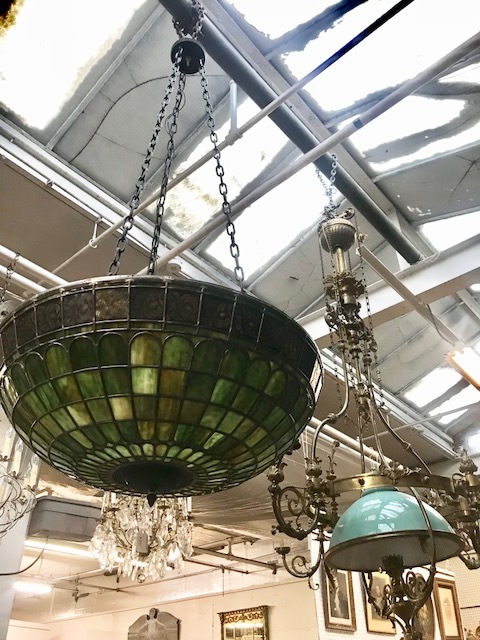 I found a huge Native American bust, a giant rooster weather vane, a stunning green Tiffany-style chandelier, and so many 1920s furniture pieces that I wish I had a truck to take them all home with me! Check out my pictures and you can see why I love this place! Remodeling your home? Looking for that one piece to complete a particular room of your home? 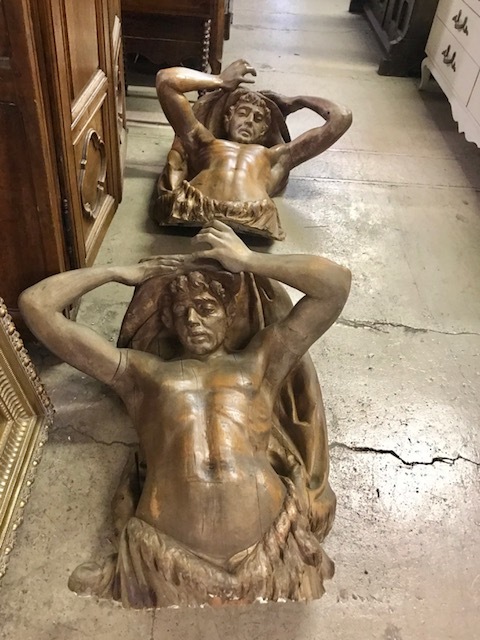 Want a “wow” conversation piece? 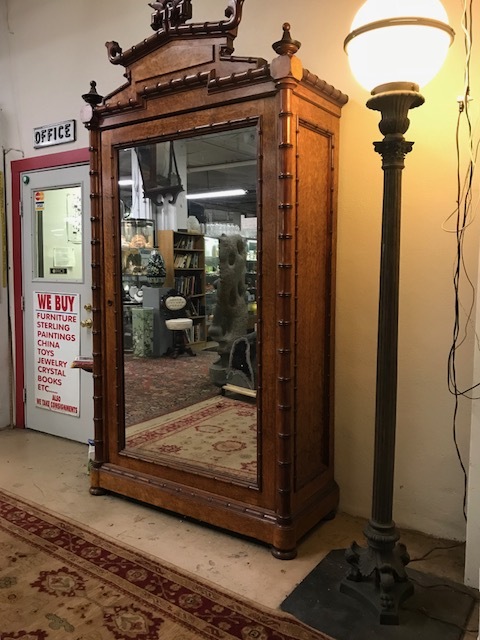 Look no further than Classic Antiques! 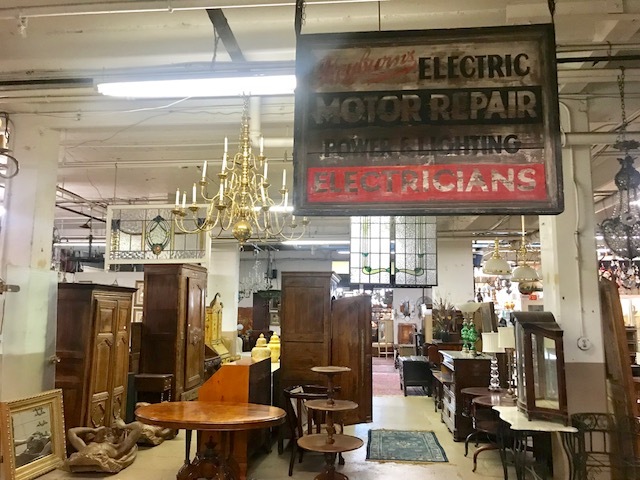 Allan and Jeff keep a contact book for their clients – if you are looking for a piece that is not currently in the showroom – they will take down your information and call you if that item comes into their possession! The business also has an upholsterer on site! “We want to keep our customers happy!”, said Jeff. They have on-site parking in front of the door or you can even park on the street in front of the building! Again- across from McDonald’s – gaze the opposite direction!!!! Can’t wait to see what treasures you find!